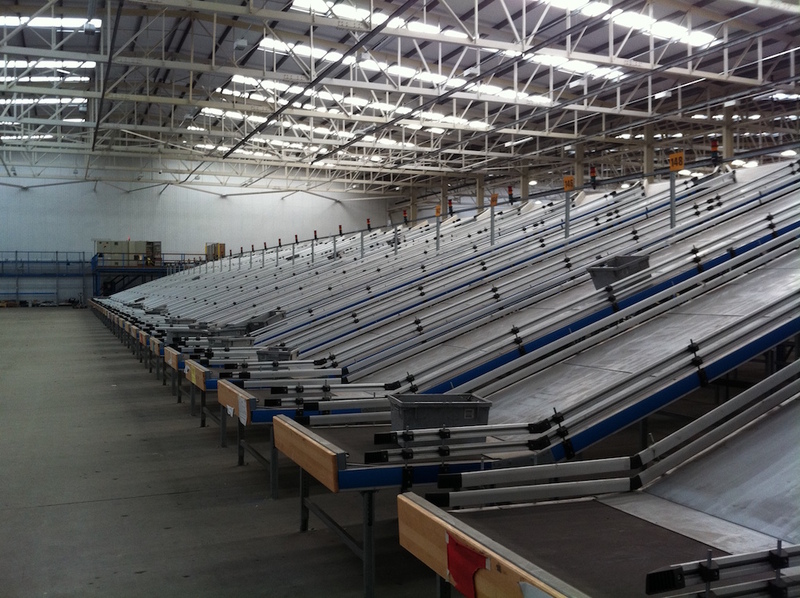 Gavin Materials Handling Ltd can now offer its customers another tried and proven sortation solution. 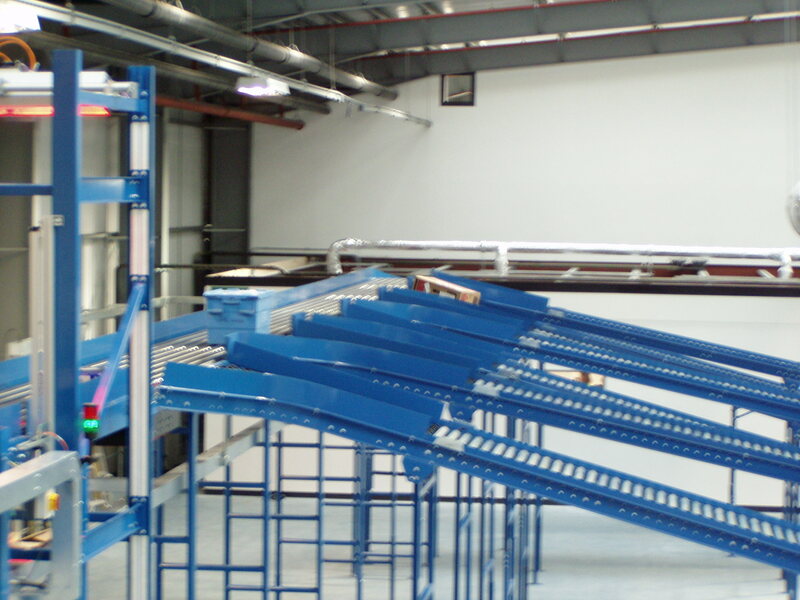 Our cross belt sorter solution is capable of sorting unit loads from 50g to 35kg quickly and efficiently . 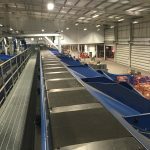 Whatever the product the Cross Belt Sorter solution offered by GMH Ltd will provide a cost effective reliable solution to your sortation requirements at throughput rates from 1000 items per hour to rates in excess of 12,000 items per hour. 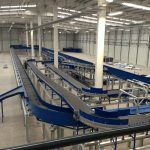 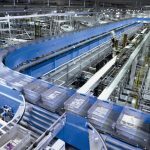 Highly cost effective with a short term ROI our Cross Belt Sorter solution offers excellent value for money together with the latest in sortation technology. 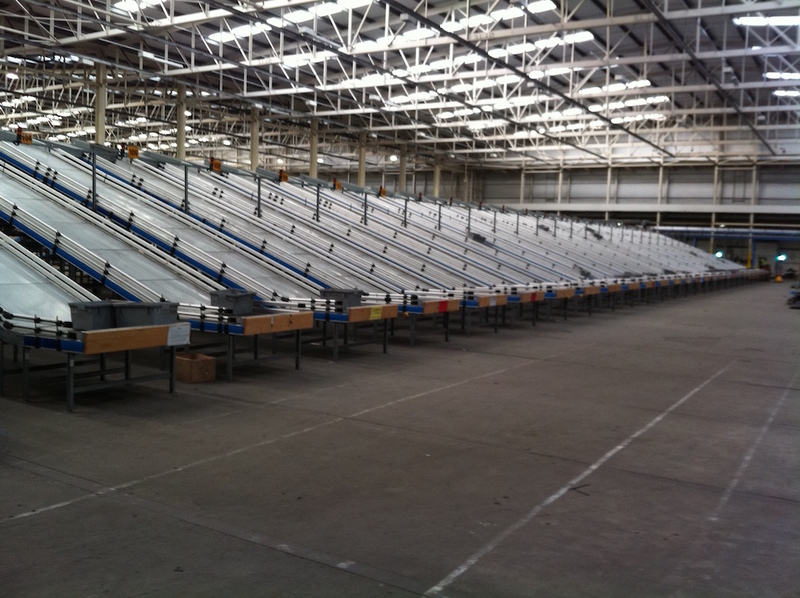 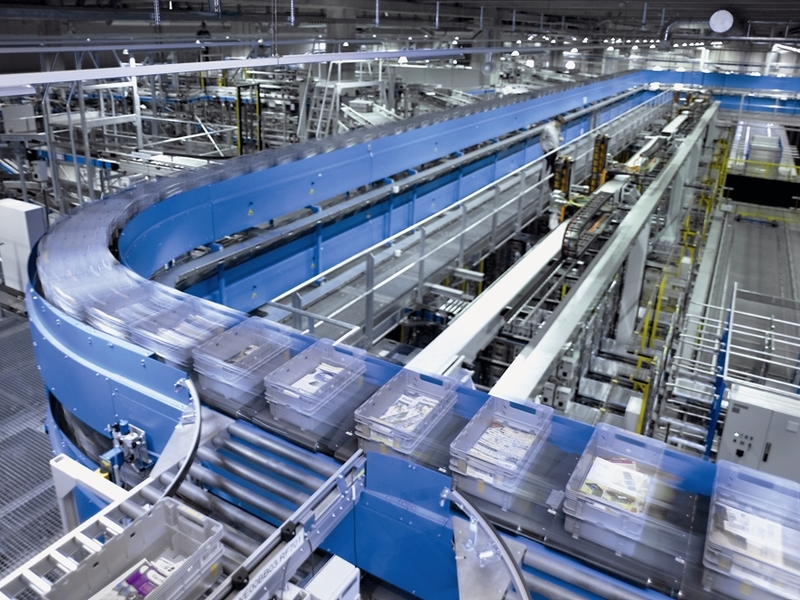 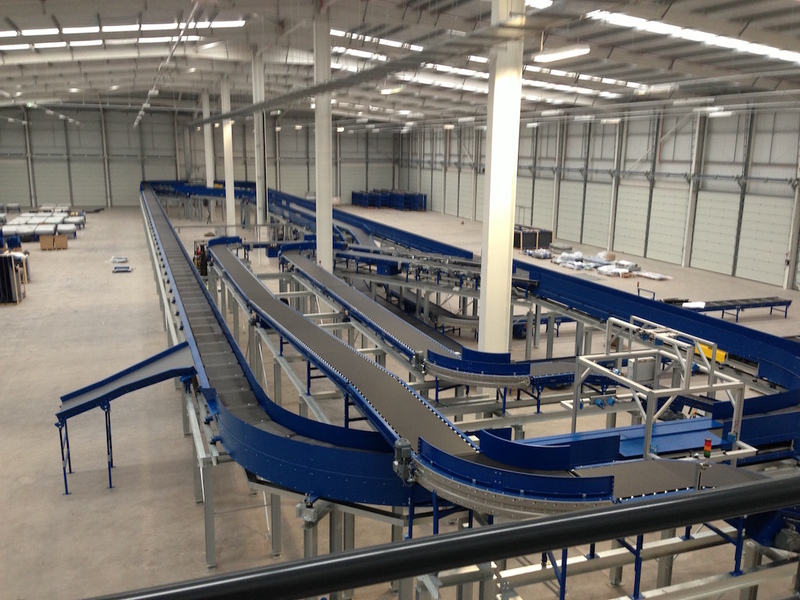 For more detailed information on our Cross Belt Sorter solution please contact our sales team . 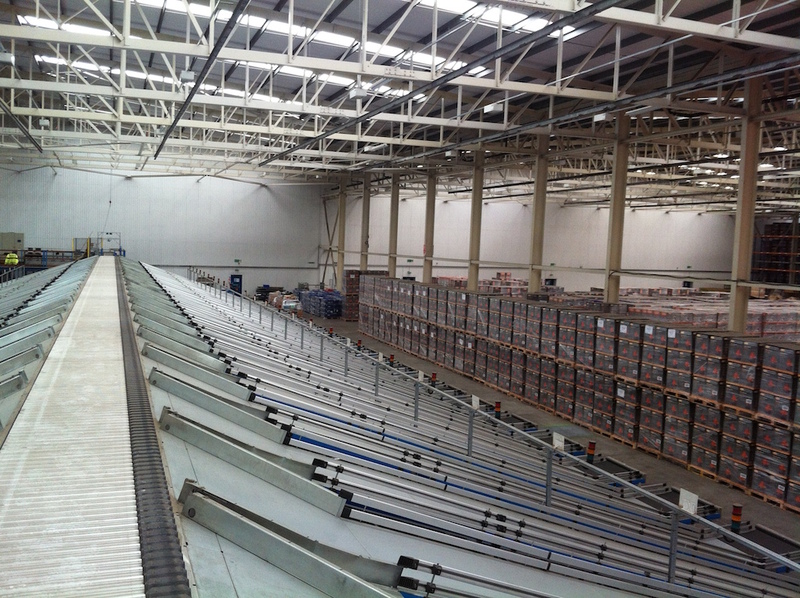 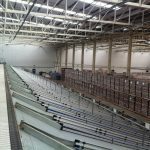 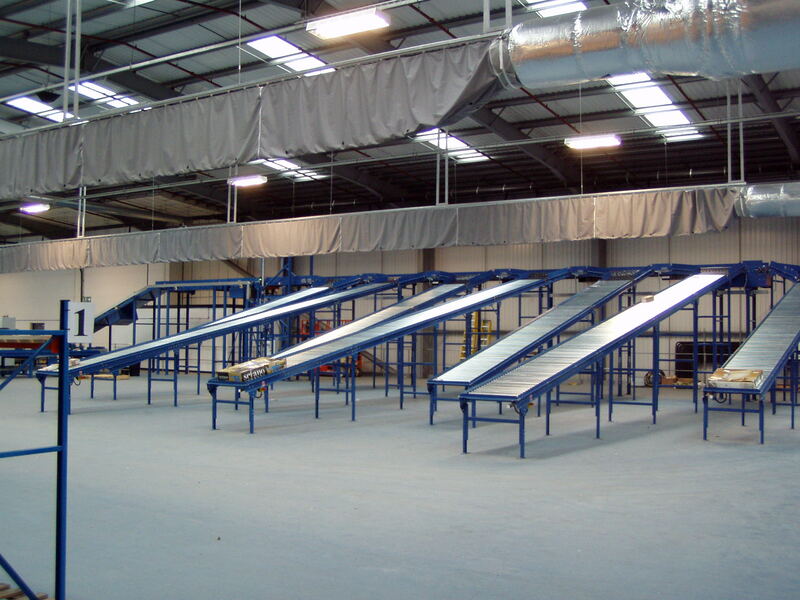 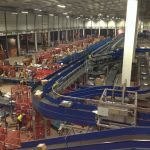 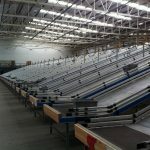 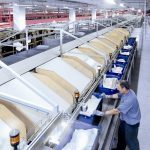 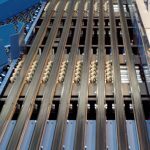 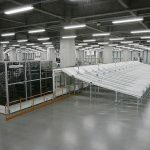 GMH Ltd has developed a manual sortation system for use in situations where the use of an automatic sorter could not be justified we call it EasySort. 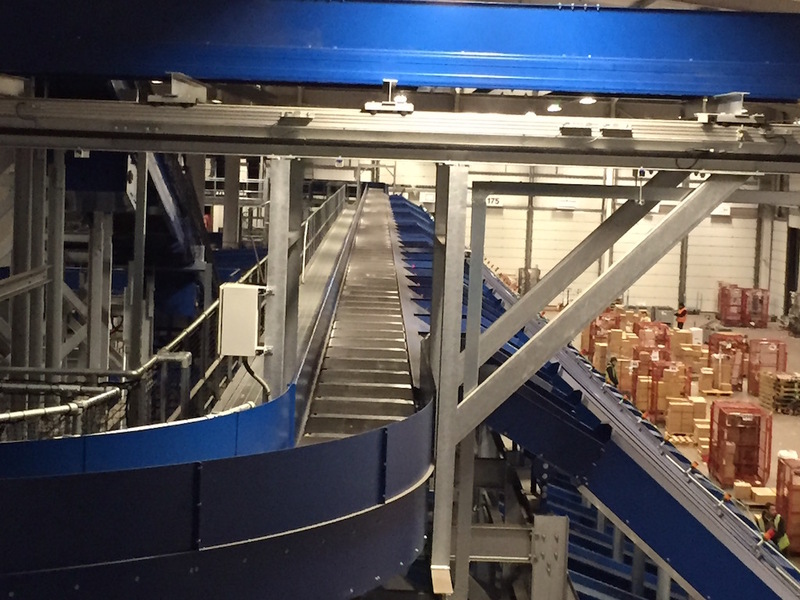 EasySort is ideal for use in small depots and sortation centres and is supplied with a variable speed drive to allow the speed of the belt to be changed dependent on product size. 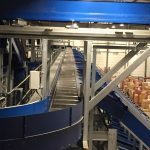 GMH Ltd offers a cost effective range of sortation technologies that are capable of sorting anything from a CD case to products with a maximum size of 700mm x 700mm at rates of up to 150 products per minute. 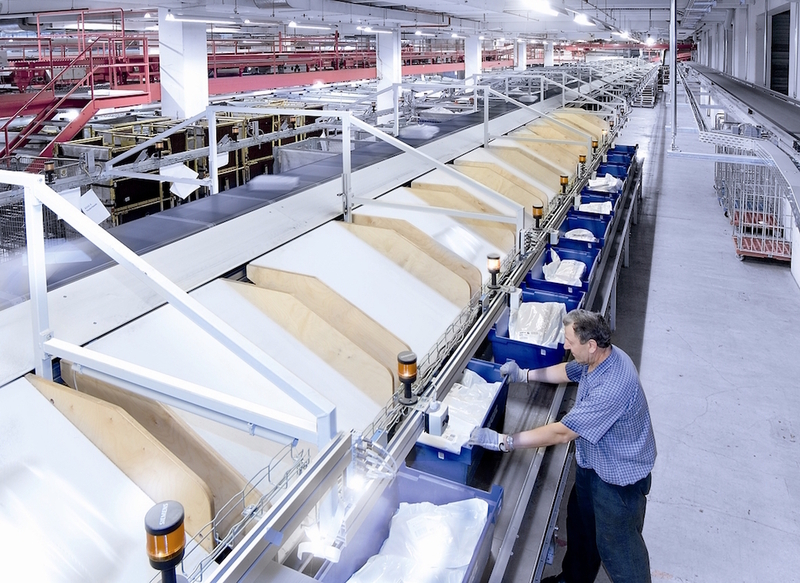 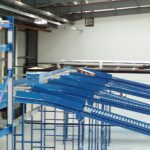 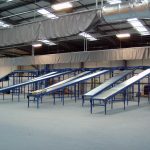 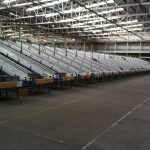 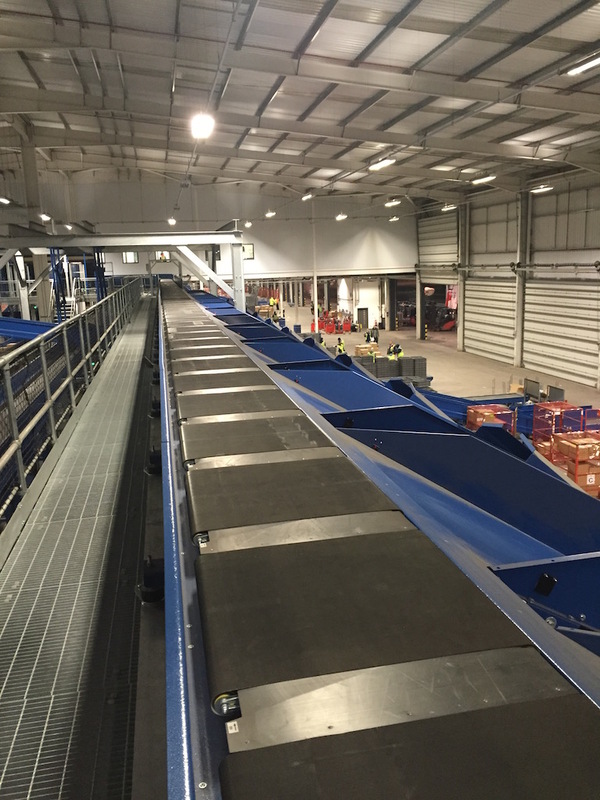 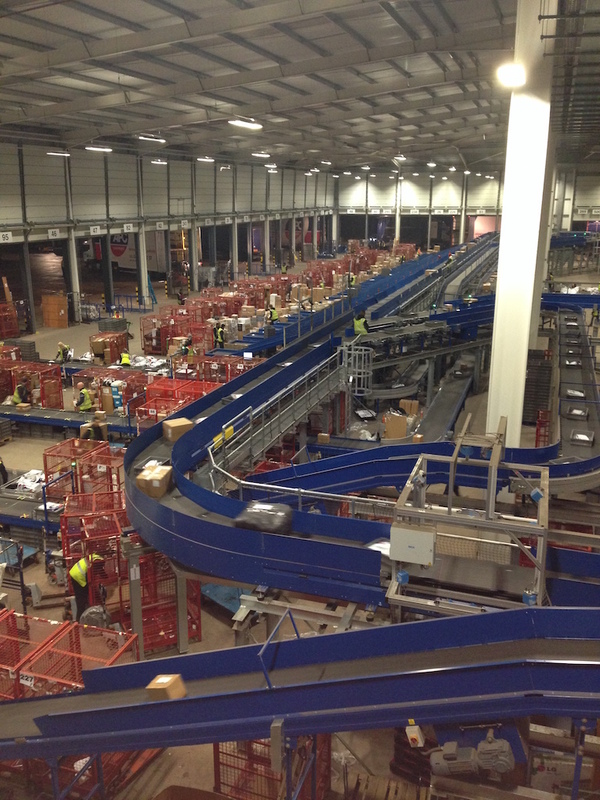 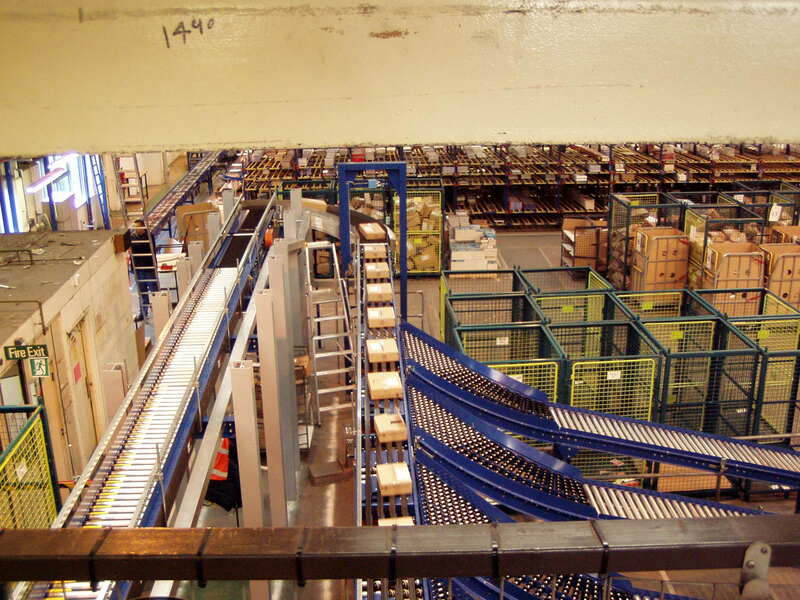 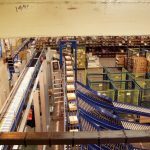 Unlike other sorters the diverts in our sorters can be easily repositioned should the customers requirements change and equally should the customer require an extra divert this can easily be added without the need for major changes to the system. 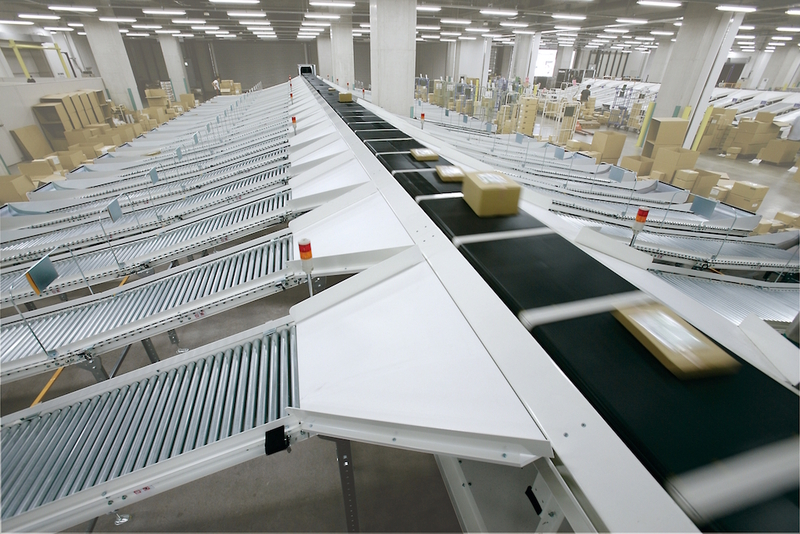 With a choice of either 30˚ or 90˚ diverts our range of Narrow Belt Sorters offer the ultimate in performance, reliability and versatility. 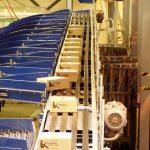 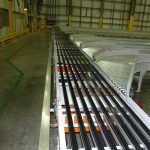 Highly cost effective with a short term ROI our Narrow Belt Sorter solution offers excellent value for money together with the latest in sortation technology. 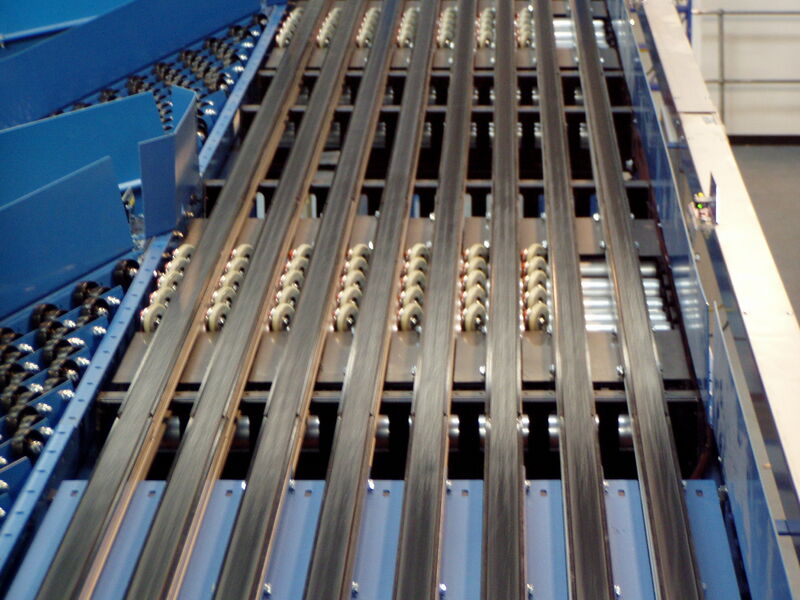 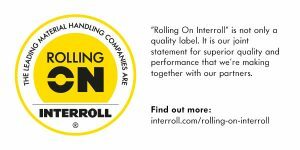 For more detailed information on our Narrow Belt Sorter solution please contact our sales team . 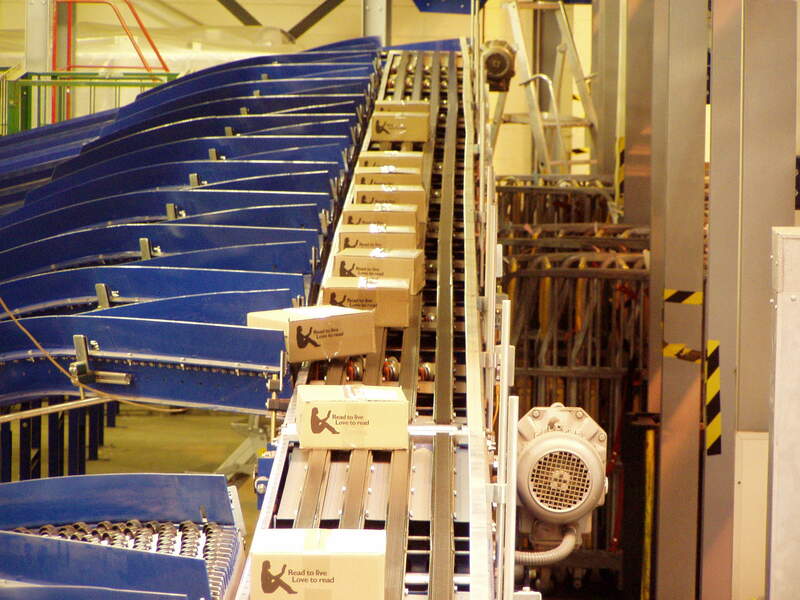 Our Sliding Shoe Sorter solution is capable of sorting unit loads from 50g to 45kg quickly and efficiently. 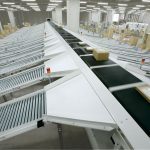 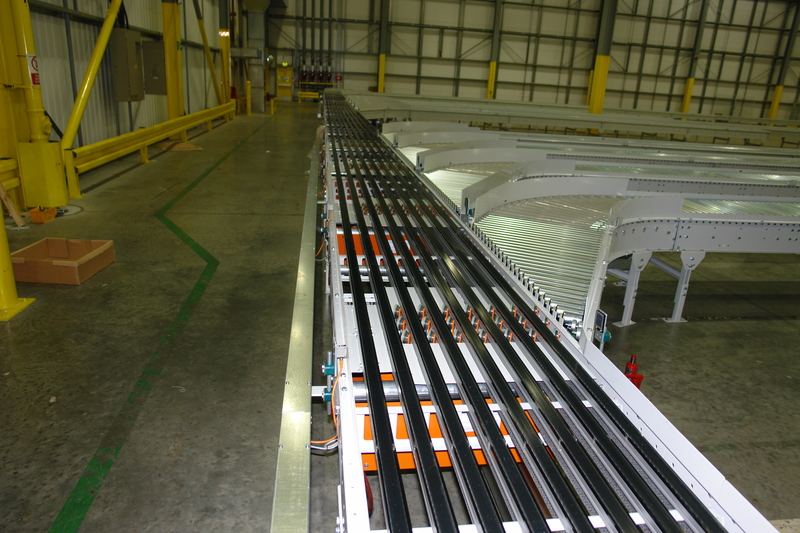 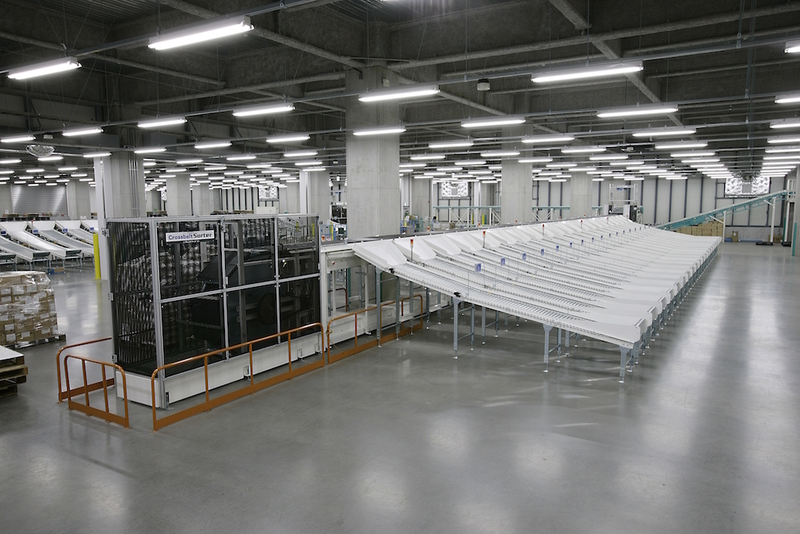 Our sliding shoe sorter delivers up to 200 sorts per minute and is capable of diverting both left and right.